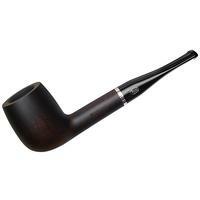 For rich warmth there's the Palermo, for vibrancy there's the Siracusa, for extra-dark smokiness there's the Messina. 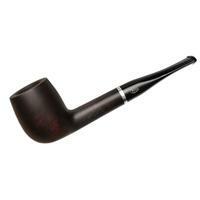 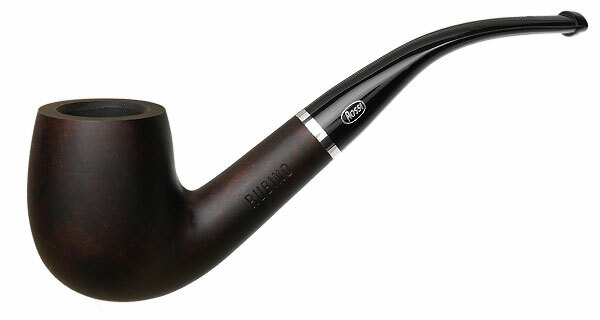 If you want extra-dark smokiness, but with a touch of underlying warmth as well, there's the silky-smooth, matte-finished Rubino, accented by a contrastingly bright and cool nickel ring about the base of the stem. 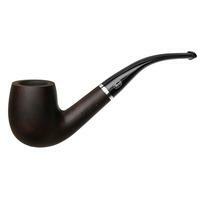 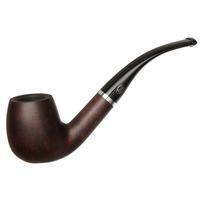 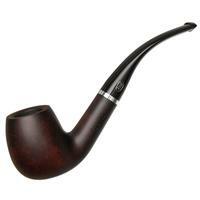 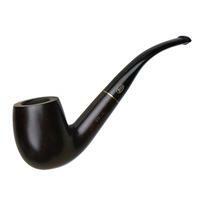 It's a fine way to present an old-school shape, like this seamless bent Billiard.